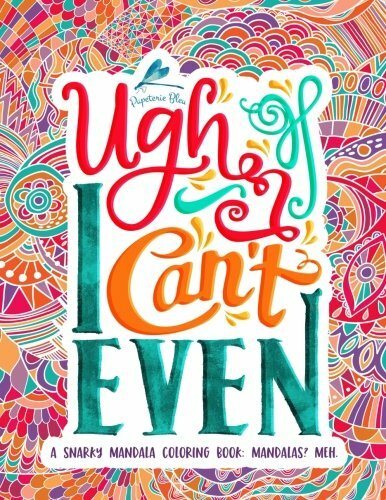 Just because our current political discourse has inspired an entire line of Swear Word Adult Coloring Books, doesn’t mean we need another coloring book with the F-bomb on the cover. Let’s combine that anger and negativity, add a cup of sarcasm, a dash of passive aggressiveness, and a sprinkle of sass. Let this simmer on low, deep in your brain, for 20 minutes (or until it glows bright red). Your SNARK is now ready. As with revenge, this dish is best served cold. Popular recipients of this dish include: your boss, your mother in law, your ex, and of course, any telephone customer service representative.